How do I clean a Wet Pour surface? PlaySmart are often asked by clients how to clean safety surfacing. 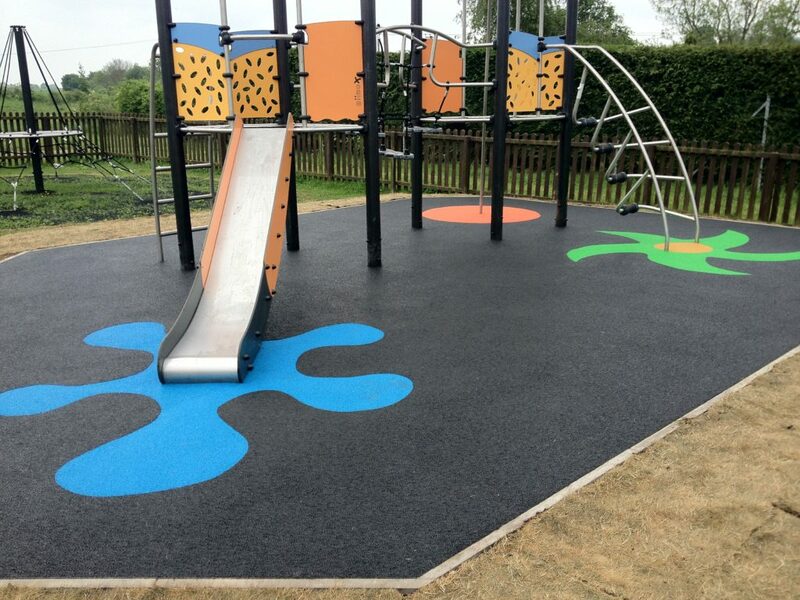 EPDM wet pour rubber surfacing should always be a low maintenance product after a new install, however, there are things you can do to keep it looking good and extend the lifespan of your playground flooring. The key thing to remember is that wet pour is water permeable, so when installed on a good free-draining base, it should allow water to drain away from the surface. With our years of experience with surfacing, we can answer most questions about surfacing products and where we can’t, put you in touch with the right people. You can reach our experienced team directly on 01564 742 811. Alternatively, why not take a look at our ‘How to choose a safety surface’ guide? The guide has further information on wet pour surfacing. Click below to find out more!